Do you fish mostly by yourself? 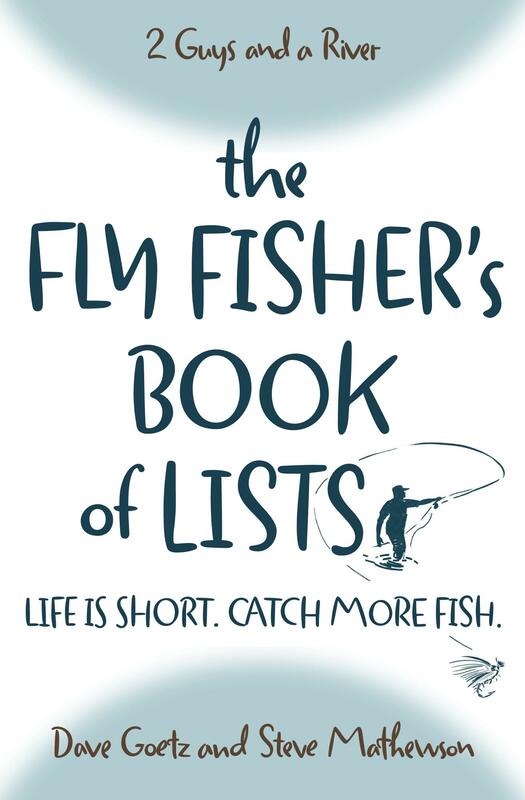 What do you like about fly fishing alone? What are its benefits? Any recommendations on what has helped you stay safe? other problems fishing alone are netting a big fish, spotting fish from another site and other things like them. Those things can change the day from not enjoyable to enjoyable one. I love fishing alone. I also love fishing with a buddy. When I fish alone I always give the GPS coordinates to my wife, just in case. I love to hike way up into the mountains with a day pack. I will fish the most beautiful spots. Every time I go by myself and have the river or stream to myself, I start day dreaming. I cant help it. I wonder who else has fished here? Did they appreciate the surrounding like I am? I also think about how lucky I am to have the opportunity to witness this beauty. Whether or not I catch a trout, I am at peace with myself. This is where I want to be. I will then get back to fishing. I will study the water, check my fly and then concentrate on making the perfect cast to where I know the fish are holding. I will admire my catch after a great battle and release him to fight another day. When fishing with a buddy, I tend to fish really hard, I want to make sure I’m not out done. Getting to talk about your day afterward is what I like best about fishing with a buddy. My wife is also my fishing partner, but I also like to get out by myself and just be. When I’m with another person, there is a different dynamic, someone else’s expectations to meet, someone else who is also trying to get what they need out of the trip. If I’m hiking along a small brookie stream by myself and decide that I want to just sit and watch the water, I don’t have to worry that my partner is getting bored, or out fishing me; or in the case of my beautiful, but clumsy wife, I don’t have to worry about anyone falling off a log, or hooking themselves. This fourth of July weekend, I was getting overwhelmed with all the in-laws and snuck out in the early morning by myself to catch a few smallmouth on the fly (sorry, but it’s fun). I returned with a modicum of serenity. Hi Guys, I usually fish alone and quite honestly I prefer it most of the time. Safety is the key word especially for us older fly fishers. I always! carry a wading staff in fact I feel lost without it even when bank fishing. Right now I’m about 700 miles from my wife in the Black Hills I have wifi in this cottage but no mobile phone service so before I leave to fish, I go on Google Maps click on where I will be fishing and cut and paste the lat & long to my calendar (Icloud or Google) along with my estimated time on the water and my wife will have my position on her phone. I update the info if and when I get a mobile signal. I do this even when I’m fishing back in the UK and she is visiting her Mom in Northern Minnesota.